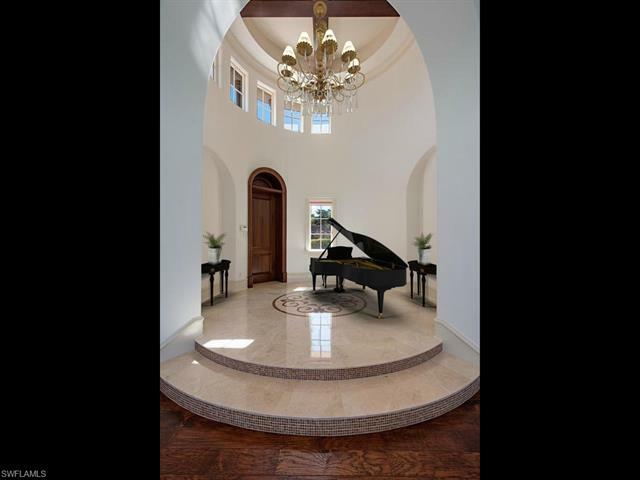 A property like no other, a design like no other, features like no other….One of the largest lots in Mediterra. 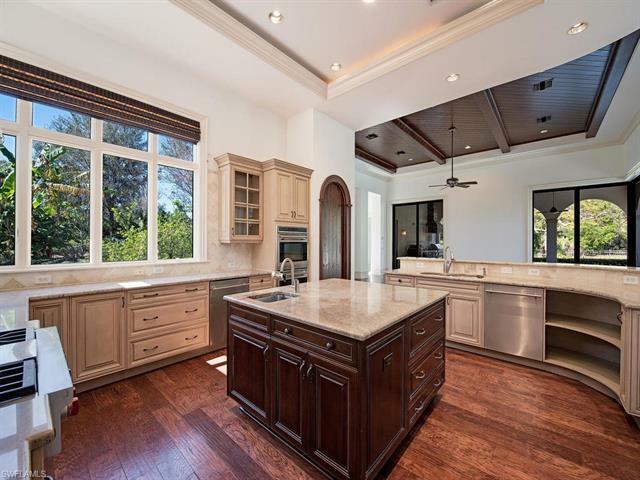 Enormous open floor plan with beautiful pool, lake and preserve views. 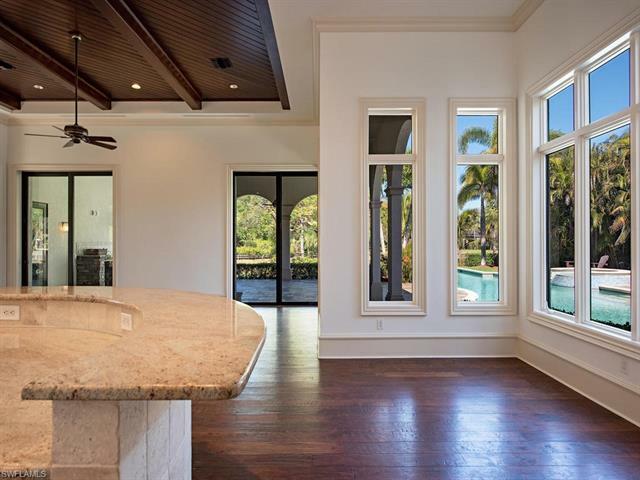 This home was designed to take advantage of natural light all times of the day, from high windows to transoms to oversized glass doors. Impeccably maintained grounds with large back and side yards. Cocktail Garden includes orange, mango, banana, avocado and four varieties of lime trees. This home has a 25 yard lap pool with hot tub and fountain. 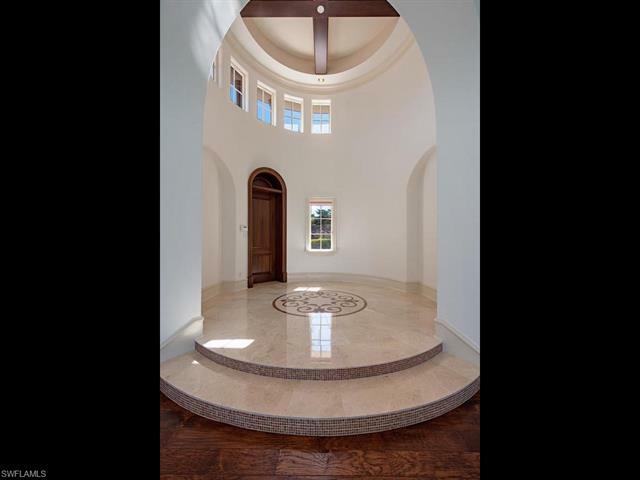 Walk into amazing rotunda then step down into formal living room. 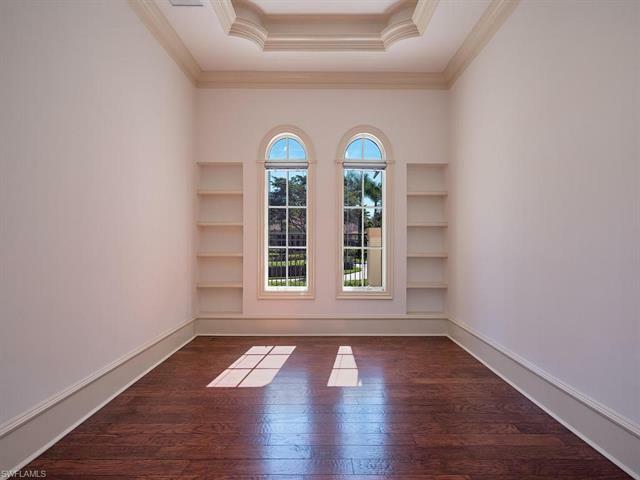 Special features include: large study/lounge with built ins, dining room with built ins, separate piano nook overlooking peace lily garden. 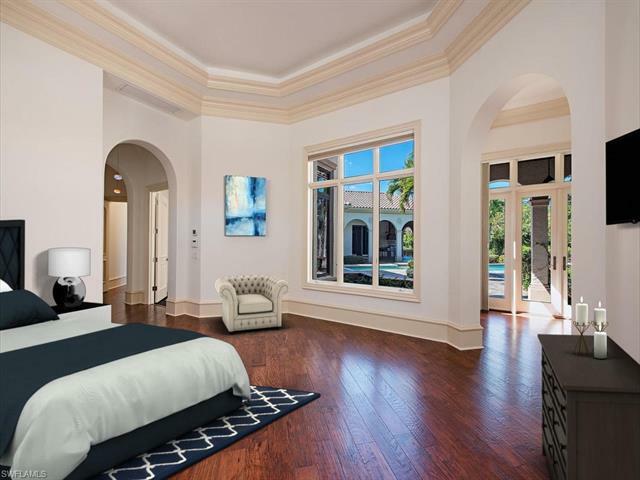 Master suite includes sitting room, coffee bar, exercise room and spacious bathroom with his and her amenities, oversized bathtub, with large walk in shower, spacious walk in closet with washer and dryer, privacy garden and separate covered patio. 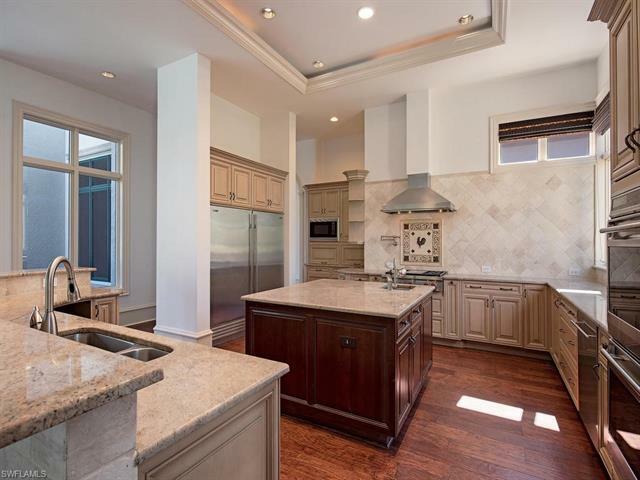 Over sized kitchen, Four bedrooms, four and one half bath, Outdoor kitchen, three car garage with bike/golf cart nook. Want more? Residential blue birds in the backyard,magnificent sunset views. koi pond. 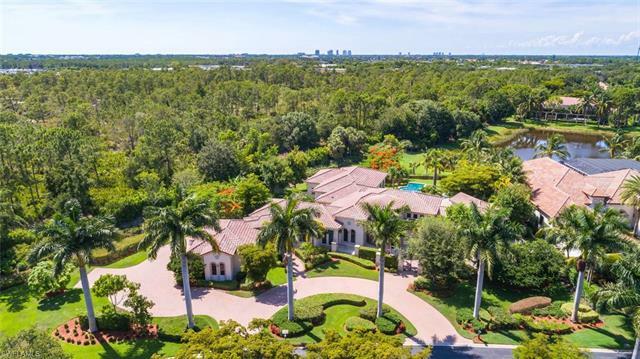 The Real Estate Listing information for MLS 219008196 comes from the cooperative Broker Reciprocity Program in Florida. The Broker Reciprocity Program Icon is shown for all Broker Reciprocity Program Listings and the Detail Page includes the name of the participating Listing Broker. 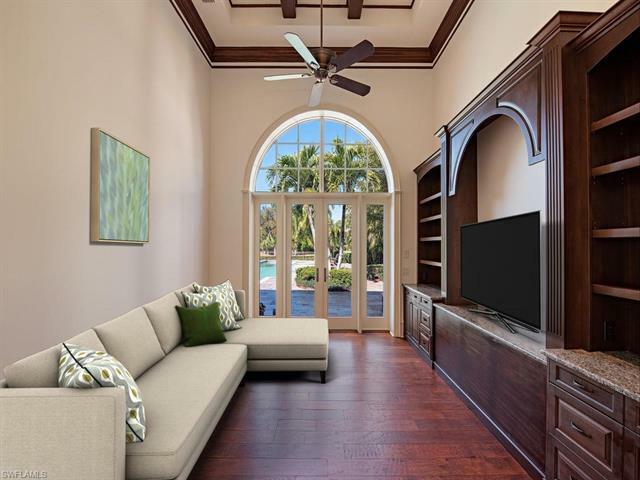 The real estate at 15187 Brolio Way Naples FL 34110 may not be the only available Broker Reciprocity Program Listing in the community and Sun Realty may not be the Listing Brokerage. Information herein deemed reliable but not guaranteed or warranted and should be checked for accuracy prior to engaging in any transaction. This website indicates one source of ‘Market Value’ and we suggest that you look at several other sources to get the best idea of the Real Estate Market Value before entering into any real estate transaction. If you have questions about the value shown please contact Collier County Property Appraiser.